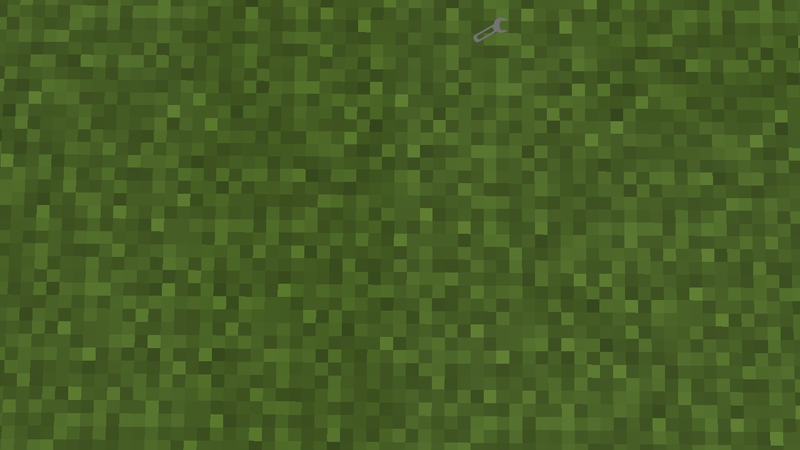 This Mod allows you to eat many items that you were not able to eat before. Each item restores a specific amount of your hunger bar. 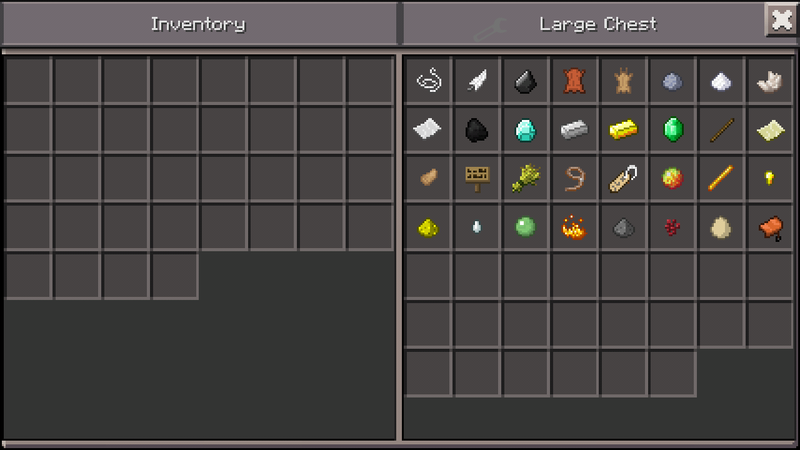 The picture shows all the items you can eat.There is a glitch, charcoal turned into coal so when you want to make charcoal to make torches your goin to get coal instead.